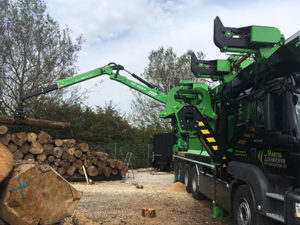 He was looking for a crane with a boom of a certain lenght, so we made a customization on our model M12RS 02.97 in order to achieve over 10 meters of outreach. 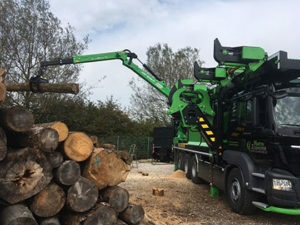 Our not foldable forestry crane with a double extension on the second boom, has changed its name and size thus becoming a M12RS 02.101. 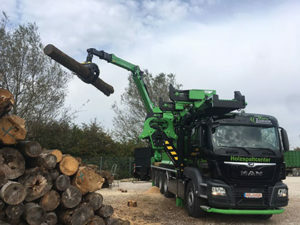 Built in Italy, set up in Switzerland, this customized forestry crane is now at work in Germany.